In a world defined by change, success comes from everyone leading. Social entrepreneurs define the new roadmaps that allow people to thrive in this new environment, while providing solutions and demonstrating the how-tos. 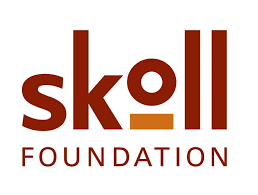 Ashoka engages the world’s largest and most powerful network of social entrepreneurs by searching for and selecting the world’s leading social entrepreneurs: Ashoka Fellows. 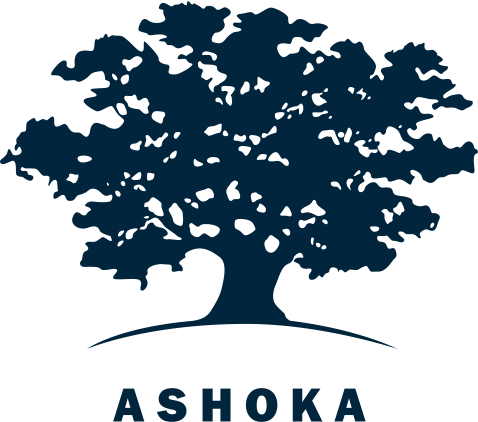 Ashoka pioneered the field of social entrepreneurship more than 35 years ago, and today it continues to build the largest global network of leading social entrepreneurs. Ashoka Fellows champion new ideas that transform society’s systems -- providing benefits for everyone and improving the lives of millions of people. Ashoka Fellows are the ultimate role models in today’s world. Ashoka identifies patterns that are emerging from our Fellows—types of solutions, strategies, topic areas, etc.—that often point to areas ripe for major change. These learnings from across our Fellowship guide Ashoka’s work and investments in strategic initiatives that empower every person to be a changemaker. When Ashoka elected me a Fellow in November 2006, I had been working part-time to implement my vision for five years. Ashoka gave me a stipend that allowed me to reduce the burden of my own student loans, cover my basic expenses, and fully dedicate myself to scaling Lumni. Ashoka is unlike any other organization I’ve worked with. And this is a good thing. Forget about hierarchies and decision-trees. Forget about caveats and we’ve-never-done-that’s. I have never worked with a more committed group of people whose first response is ‘why not!,’ whose job descriptions say ‘make it happen,’ and who are deeply committed to standing next to crazy leaders who believe in the world that is yet to be. Is it messy sometimes? Yes. Is it catalytic? Always. Do you know someone with a pathbreaking idea? 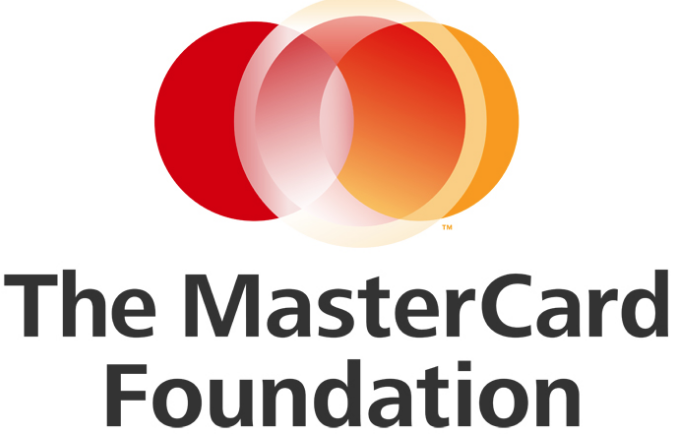 Are they creative, entrepreneurial problem-solvers tackling big social problems?